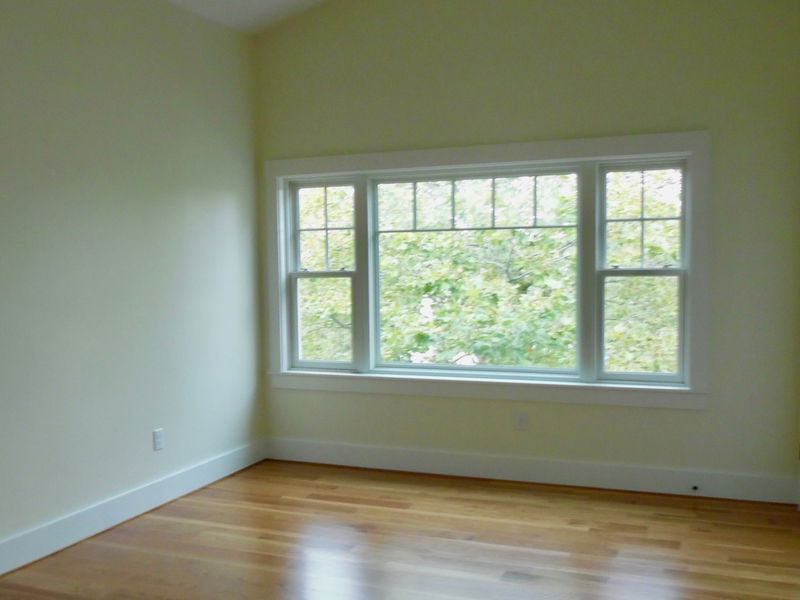 Year-round rentals in Martha’s Vineyard. 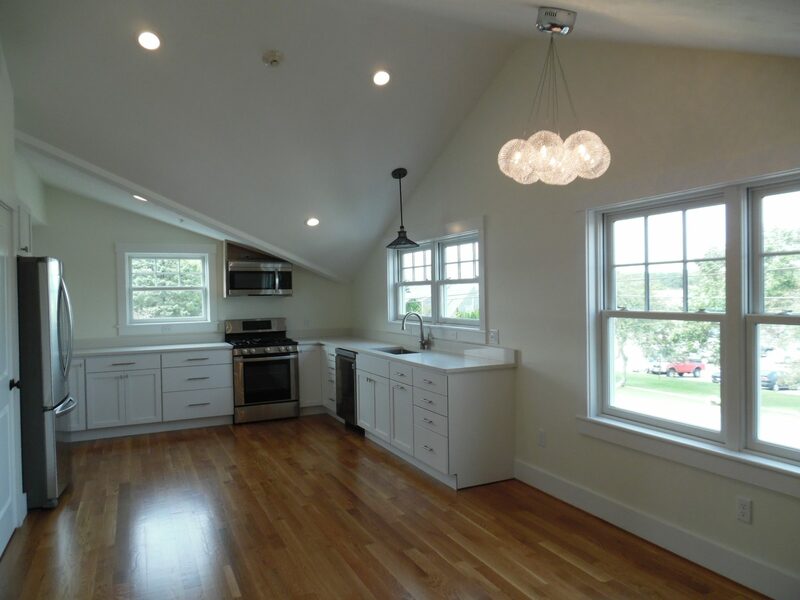 Newly-Constructed, loft-style apartments made specifically for year-round residents in Edgartown, conveniently-located at the Post Office and near great services and shopping. 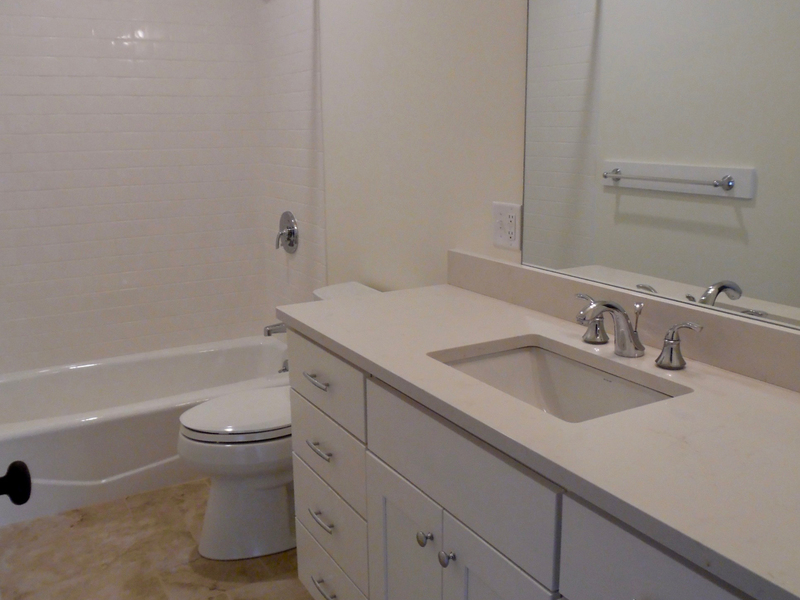 The Lofts are truly unique, with vaulted ceilings, hardwood floors, open floor plans, custom kitchens, and central air. There is free parking, or take advantage of easy access around town using the MVTA shuttle buses.